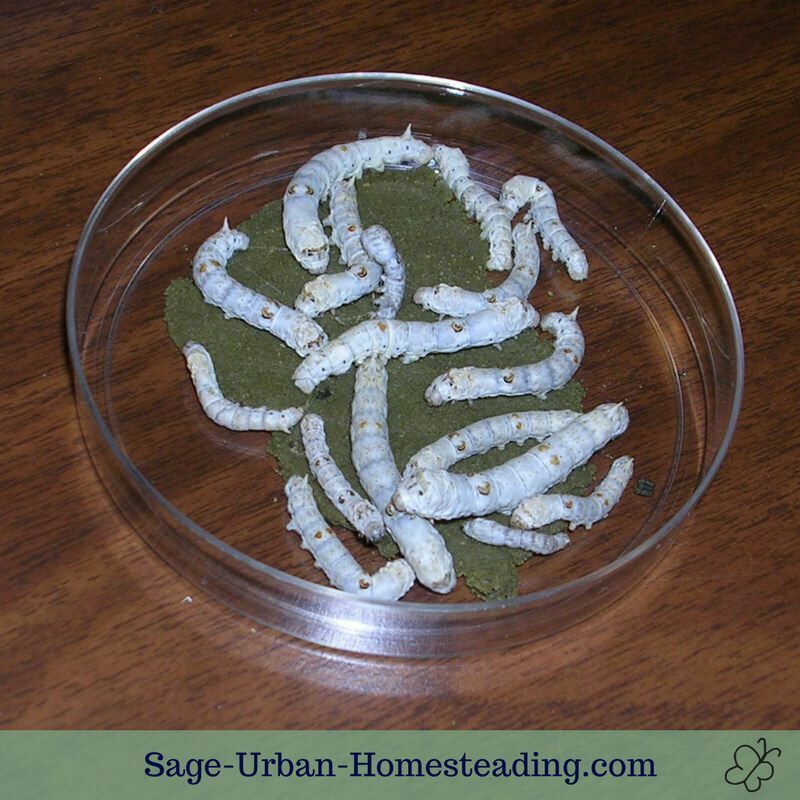 Part of what helped us bond while we were dating was raising silkworms, also known as sericulture. Dan let me take care of them while he was away. I'd raised butterflies before and I'm passionate about fiber arts, so I thought it was a great idea. Now it's a fun yearly tradition with our children and their friends. 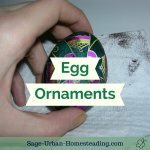 We store eggs in the refrigerator over the winter and get them out when the leaves are sprouting on the mulberry trees. 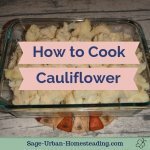 The kids love helping to take care of them and watching them grow. First, you need to make sure you have access to some mulberry trees. There are powdered forms of food available, but they are expensive and the worms will not be as healthy. Do you know about the experiments with Pottenger's Cats and the importance of living food? Then you can order some eggs. 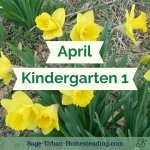 It's best to start in the spring when the trees have young, tender leaves. 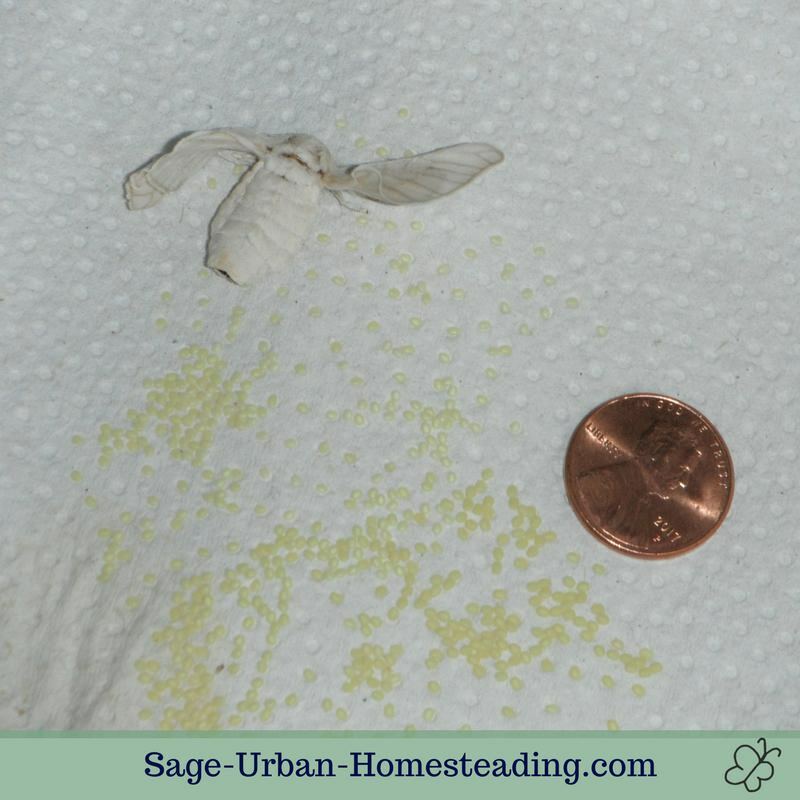 The silkworms are incredibly small when they first hatch. We use a toothpick to transfer them from the hatching area to the fresh mulberry leaves. When they're bigger, you can carefully use tweezers or your fingers. They don't really "bite", but they will check to "taste" to see if you are a mulberry leaf. (I use these words so the kids don't get scared.) 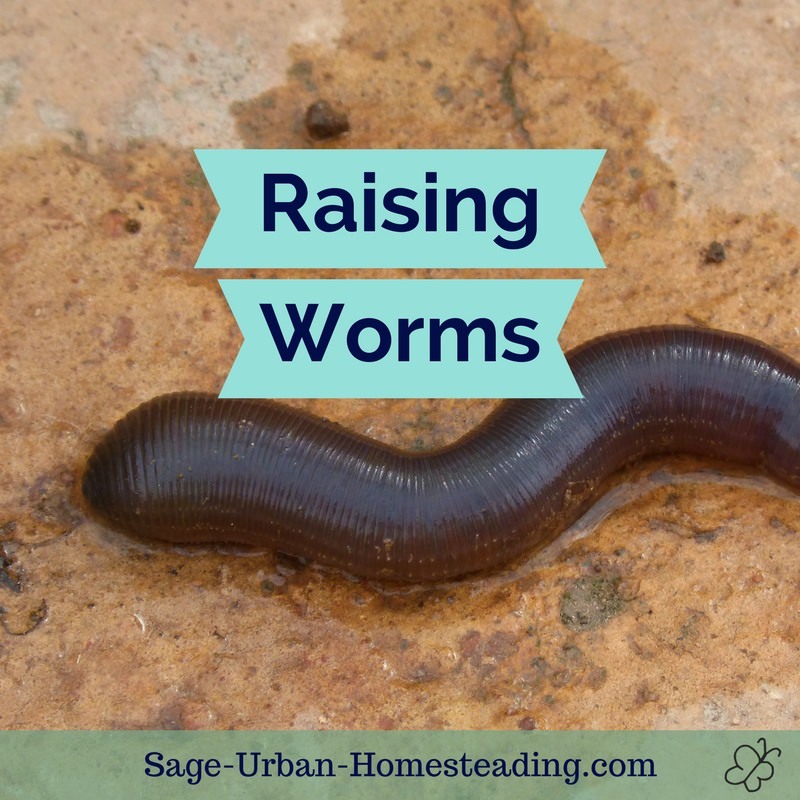 It feels like a pleasant tickle when they're little, but by the time they are fully grown it's enough of a pinch that I don't want to play around with them crawling on my hands anymore. They start small but grow fast! 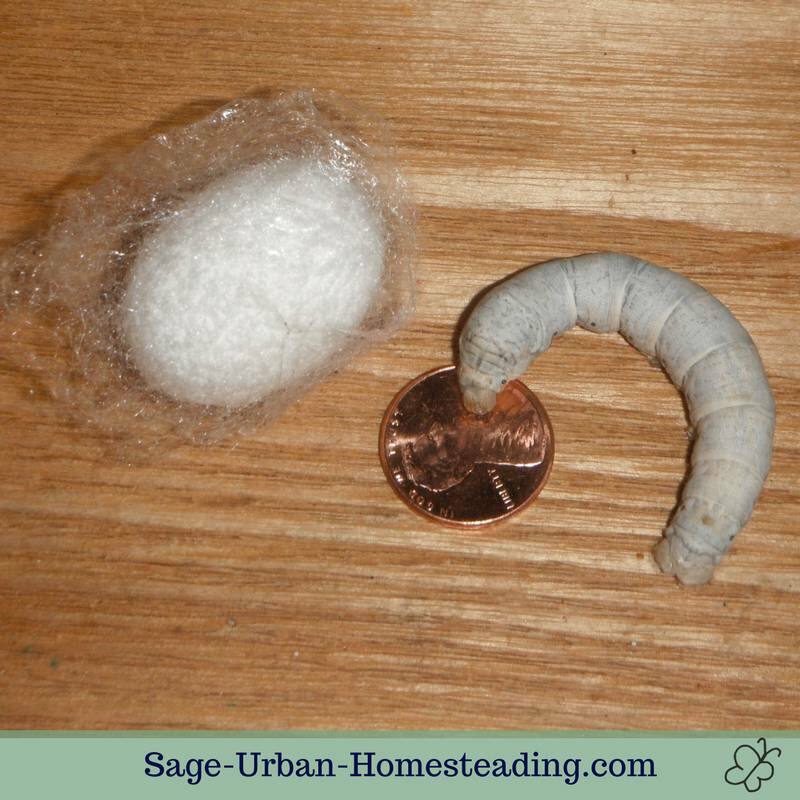 The silkworms will require more and more food as they grow larger and shed their skins. More eating means more pooping. You'll have to move them to a clean container with fresh leaves once or twice a day. The newly hatched babies are black, but they soon change to grey then white as they are bigger. 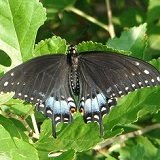 I ask children what would happen if they were outside and we talk about camouflage and how silkworms are a domesticated animal that depends on us for survival. about halfway through the growth cycle. I love to listen to them eat as they get bigger. 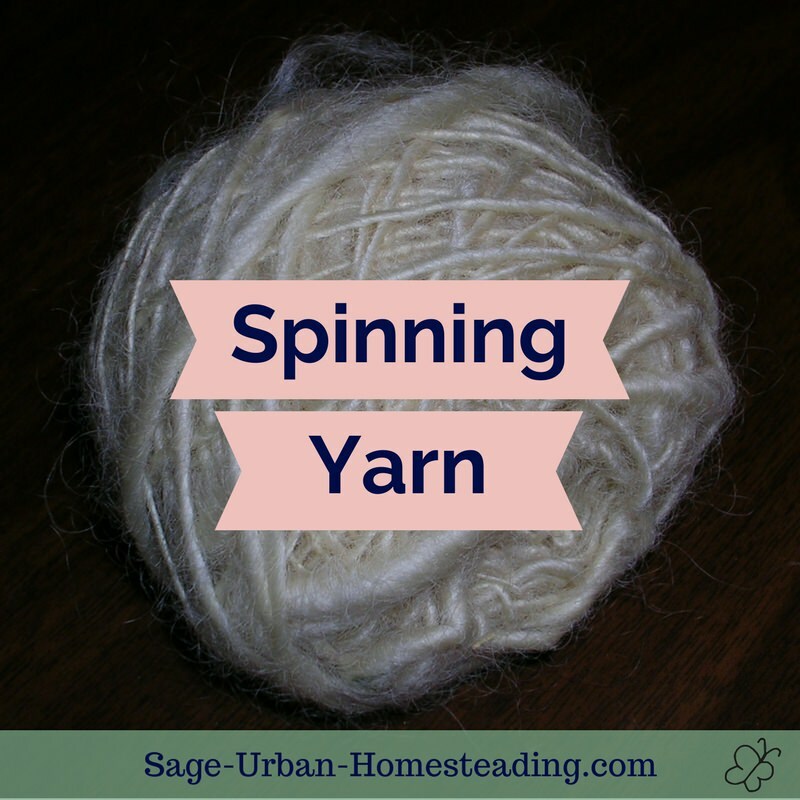 With a hundred silkworms crunching, it sounds like the pitter patter of a gentle rain. Eventually, they'll be ready to spin cocoons. You'll know they're ready because they will start to wander around and travel far away from the food. We offer them toilet paper tubes to crawl inside. 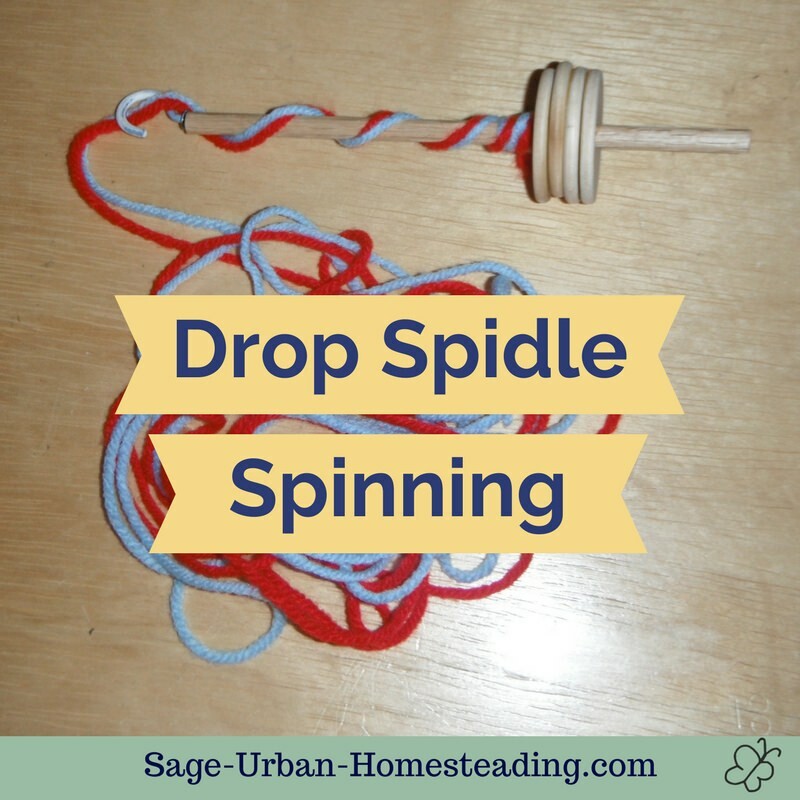 This fully grown silkworm will soon spin a cocoon. 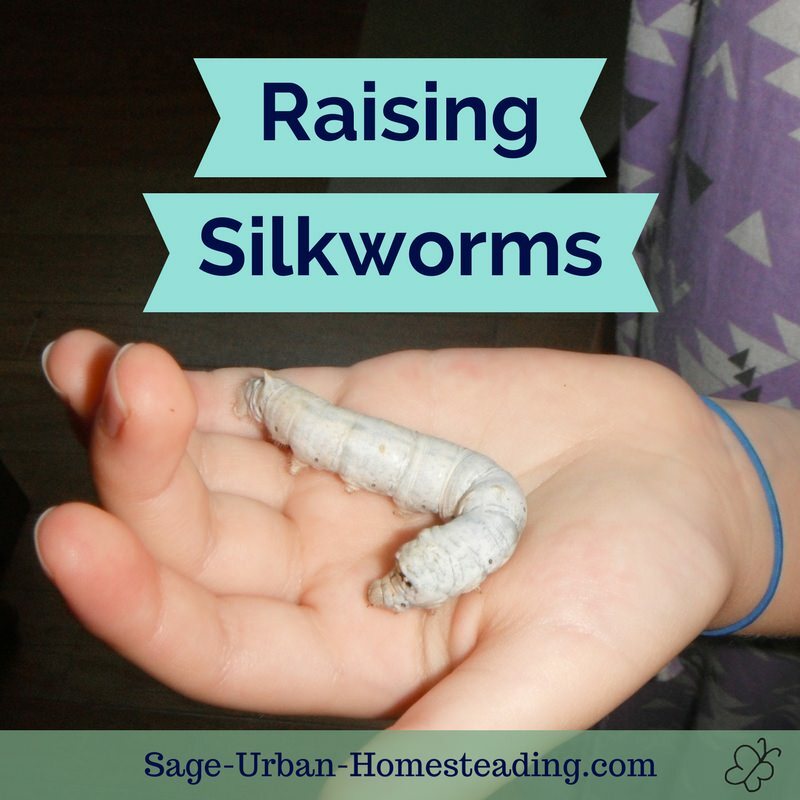 Everyone handles the process of raising silkworms a little differently. 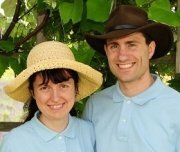 There's a great book I read called Project Mulberry that tells a story with two kids who try raising silkworms. We allow some moths to hatch and mate so that we can save eggs for next year. The freshly laid eggs are yellow. In a couple of days they turn dark blue. The dark eggs are ready to go in the back of the refrigerator until our mulberry trees sprout again next year. Now you have the silk fiber there in the cocoon. 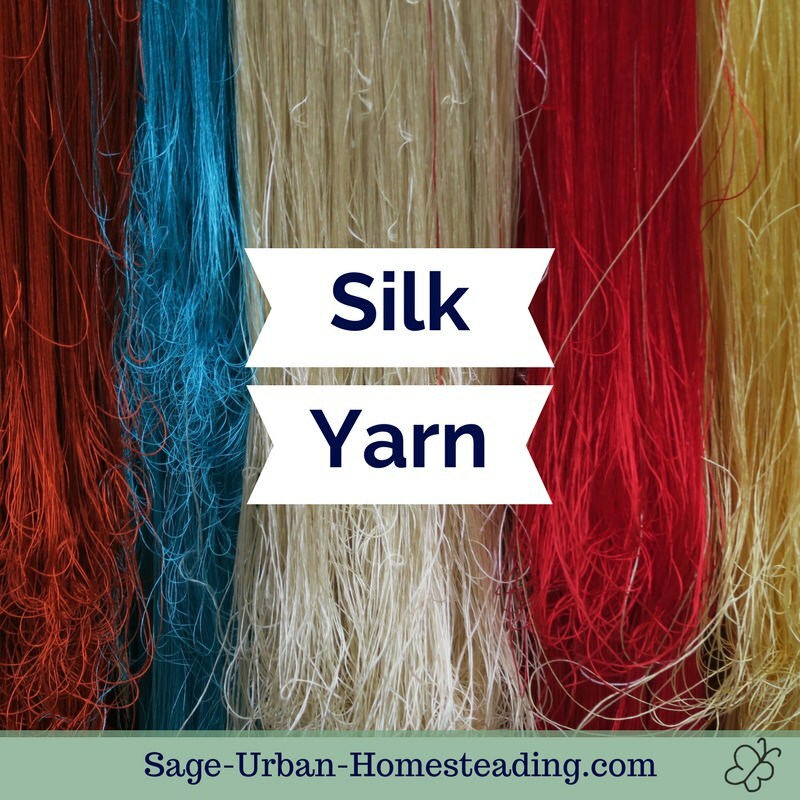 You can choose to end up with a single long strand of silk or to end up with damaged silk and a moth. 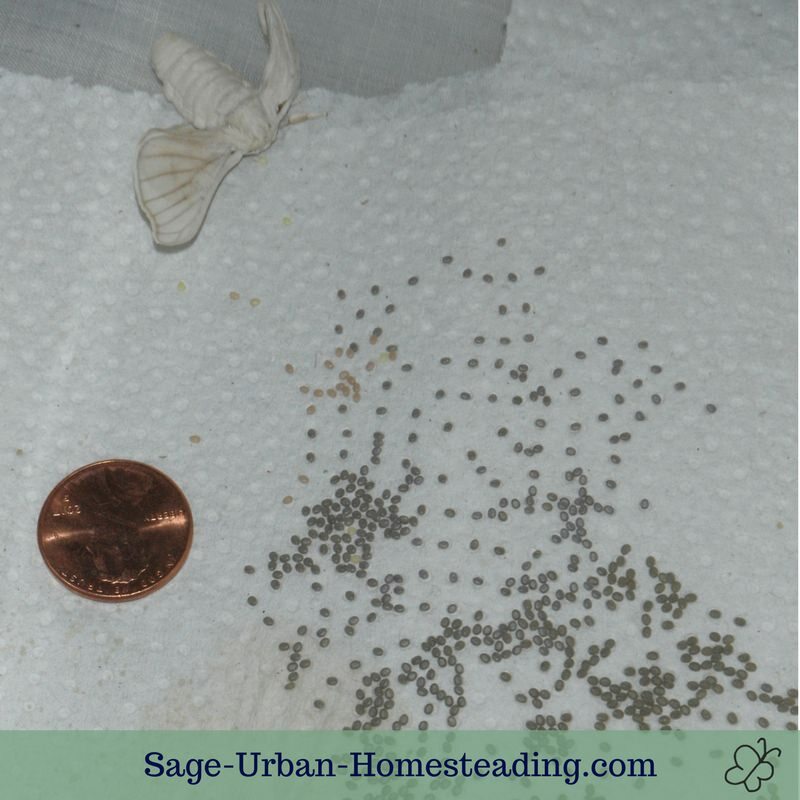 A pair of moths lays about a hundred eggs, so we decided to mate enough only for the eggs we would need next year. We stifled the rest of the cocoons in the oven, 180 F for 35 minutes. 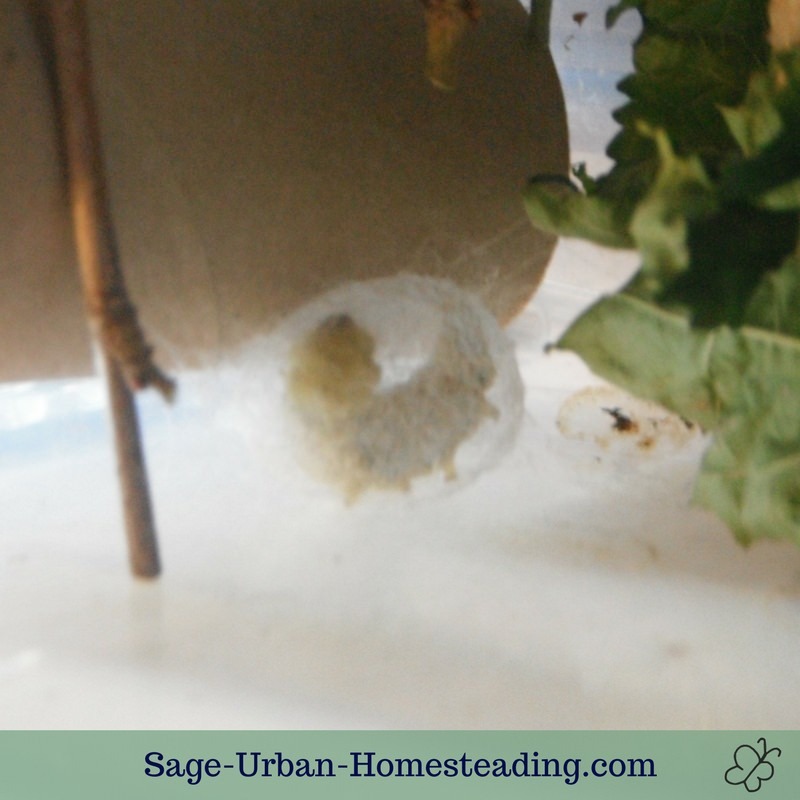 It's part of raising silkworms. Most of them are still waiting to be further processed, but we did try doing some whole cocoons. Those silk strands are super thin! We haven't tried stretching the hankies from the damaged cocoons yet although we do have the little frame for stretching. It's another one of the many projects on our to do list. Some friends asked if we were going to wait long enough to get married so that I could make a dress from our homegrown silk. No way! It takes 2500 to 3000 cocoons to produce 1 yard of fabric, and that would only be enough to make myself a bikini.